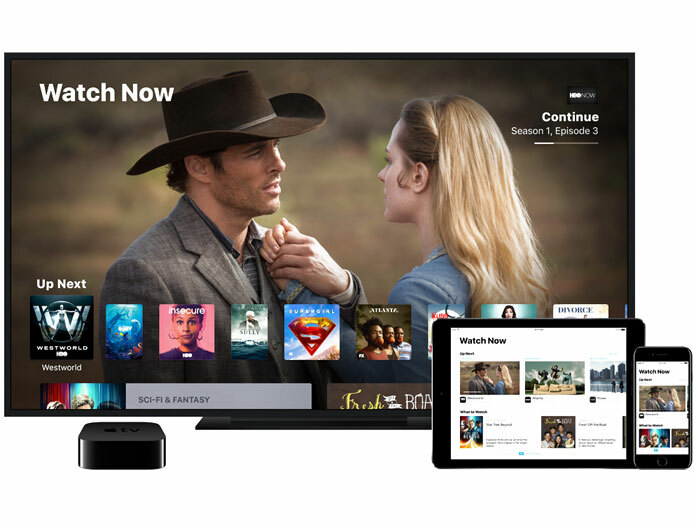 Apple TV gives you a fully connected experience so you can watch your favorite shows and listen to your favorite music and podcasts easily. Apple’s voice assistant, Siri, allows you to find any program you want by simply asking. Apple TV apps allow you to customize your TV for quick access to services like Hulu, Netflix, ESPN, Vimeo, HBO Now, Comedy Central, and more. With over 1600 video apps, you’ll have unlimited options for entertainment. 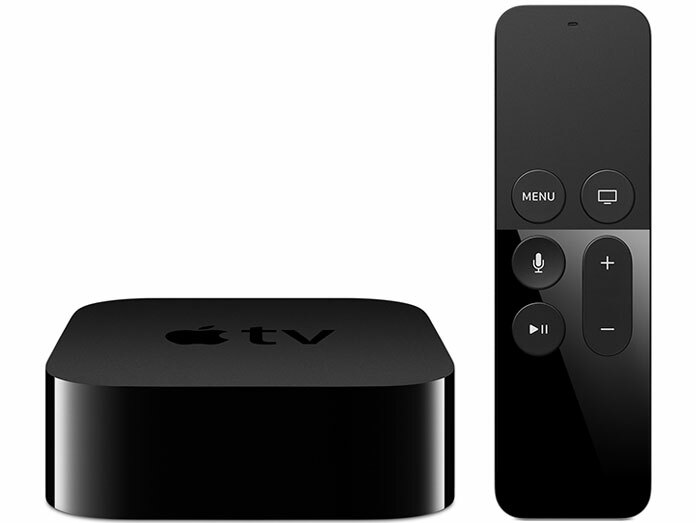 Apple TV is the modern way to watch television. 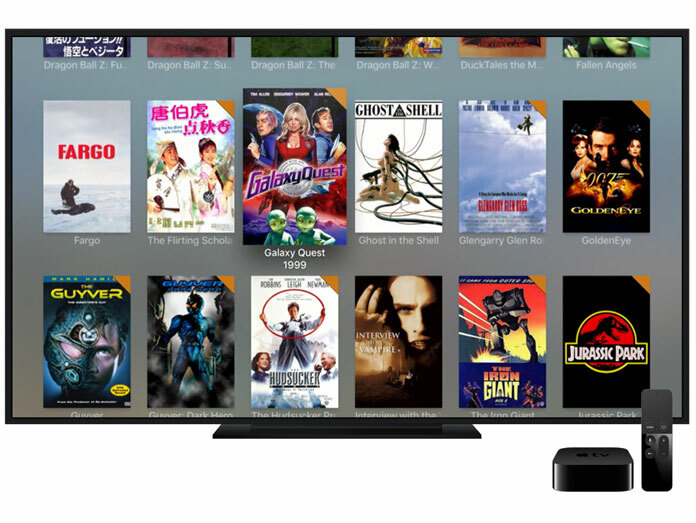 Apple TV simplifies television by bringing you your favorite programming via apps. Get connected to over 1600 video apps that allow you to view nearly any program in the world. Watch TV shows, live sports, breaking news, movies, or the weather. 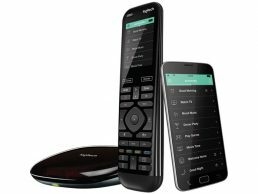 No more cable boxes or satellite dishes — just simple entertainment. And with the Apple TV app, you can watch your favorite programs from any location, on your iPhone or iPad. With Apple’s voice assistant, Siri, you won’t need to rely on the remote to locate what you’re looking for. Simply ask Siri to find what you want. For example, you can ask, “I want to watch the next episode of Game of Thrones,” or “What college football games are on today?” or “Show me movies with Johnny Depp.” Siri makes it easy to explore everything that’s available. 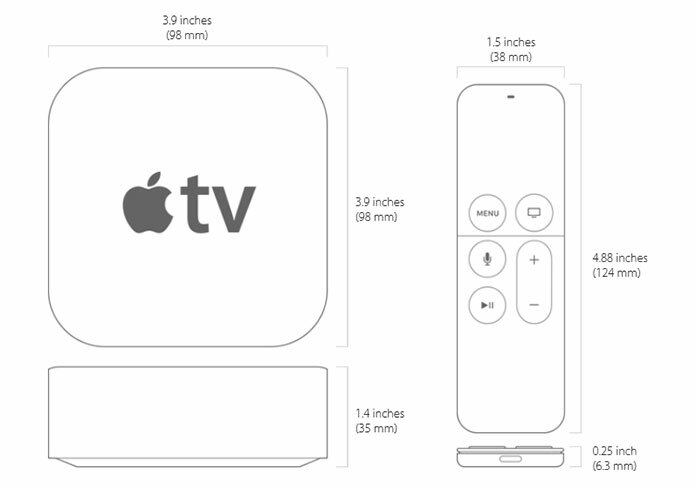 And there’s more to Apple TV than television. You can play music, listen to podcasts, and enjoy games with Apple TV. You can even view photos and videos from your iCloud Photo Library and shared albums. Gatherings with friends and family are more enjoyable when you share memories and activities together. Experience your entertainment to the fullest, quickly and easily. Or bring Apple TV to work. 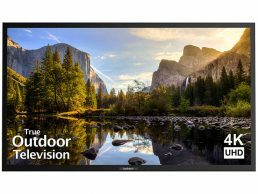 AirPlay allows you to wirelessly stream the screen of your iPad, iPhone, or Mac to your TV, so you can display presentations, website pages, and photos in a dramatic format. Communicate more effectively, and impress clients and colleagues. For smart homes, Apple TV even provides the ability to control all your items via HomeKit. Dim your lights, adjust the thermostat, raise or lower screens, turn on appliances, trigger your irrigation system, and more. 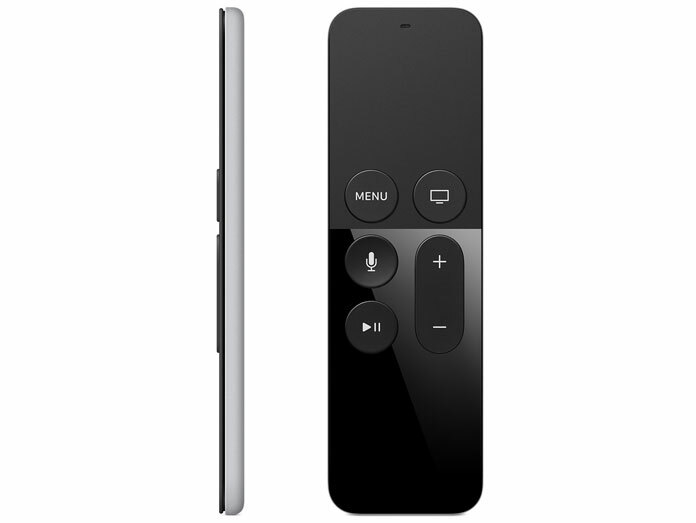 Apple TV gives you full control of not only your entertainment, but also your home. Apple TV connects to your TV and internet and lets you watch live TV, listen to music and play games. Over 1600 apps to choose from in the appstore. 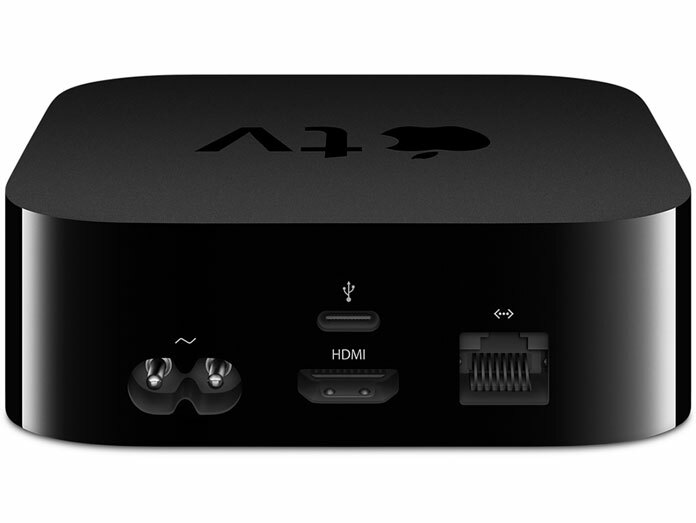 Compared to the 3rd generation apple tv, the ports have changed. You’re losing the optical (toslink) out. Pictures we have taken while installing Apple TV’s locally in Greenville, SC. 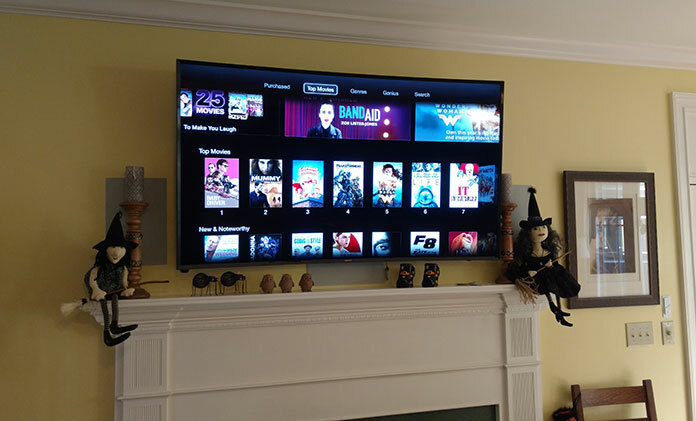 We’ve sold and installed tons of Apple TV’s to our clients in Greenville, SC. I have one myself, my daughter loves mine. Great for watching movies!